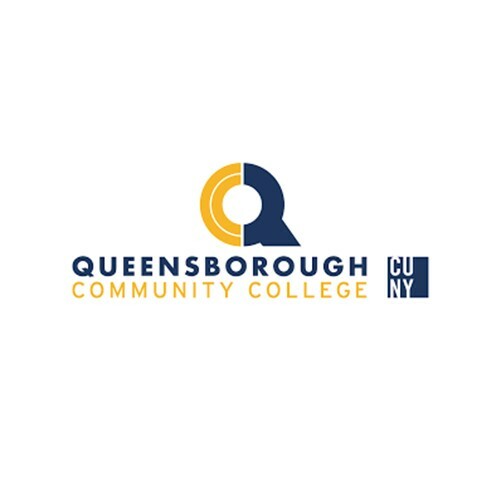 Access here all catalogs with Queensborough Community College’s academic offerings. Why choose Queensborough Community College? To read Fast Facts about QCC click here. We offer multiple advising models at Queensborough, for more information click here. Queensborough’s Pre-College programs offer many such opportunities, click here for more information.